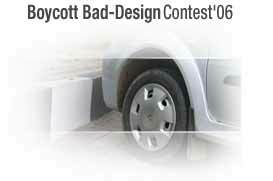 The electric iron boxes while using, it causes lot of distrubances with the cord attached to it. There is no provision for a service spoon in a closed casserole. Is that Auto Vacant ? During the night time it becomes very difficult to find out if an approaching auto rickshaw is occupied or vacant. 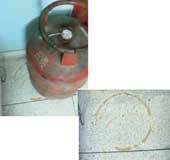 The LPG cylinders leave rust marks on the floor.